Yay! 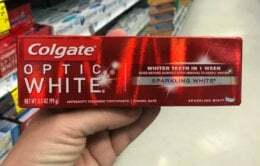 Here is a great deal you can score at Walgreens next week! 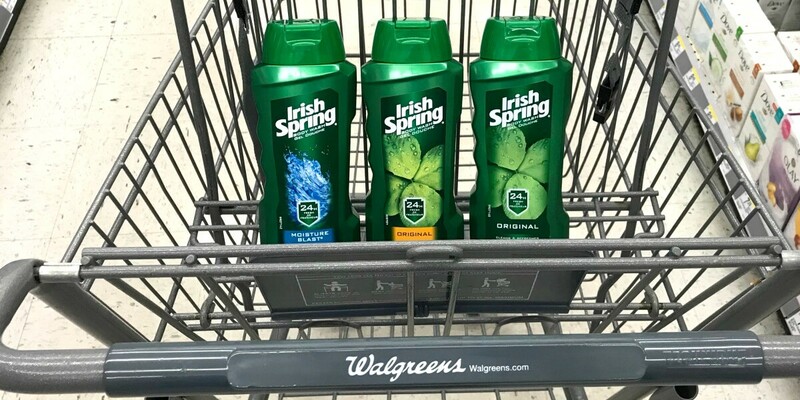 Starting on Sunday 9/16, Walgreens will have the Irish Spring Body Wash on sale for $3.99 and when you buy 2 you will get 5,000 Balance Rewards Points ($5). 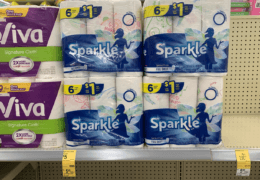 After coupons and points we can score 2 of these for just $0.49 each!